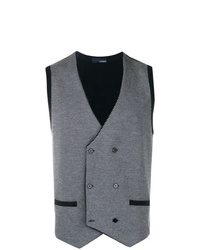 Ted Baker London Troy Trim Fit Solid Wool Vest $225 Free US shipping AND returns! 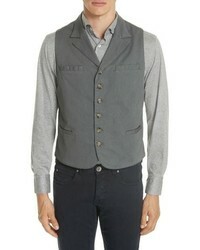 Eleventy Slim Fit Stretch Cotton Twill Vest $345 Free US shipping AND returns! 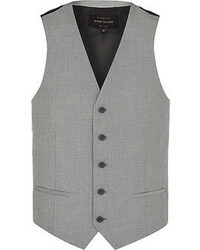 Dell'oglio Double Breasted Waistcoat $226 $283 Free US Shipping! 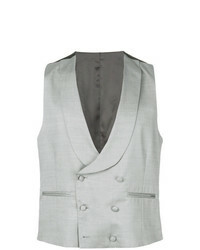 Tagliatore Double Breasted Waistcoat $155 $221 Free US Shipping! 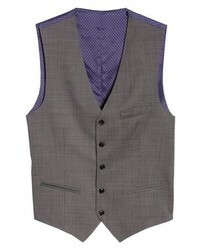 Dell'oglio Double Breasted Waistcoat $277 $347 Free US Shipping! 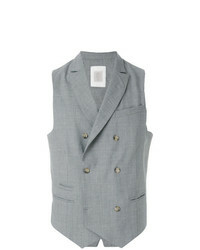 Lardini Double Breasted Fitted Waistcoat $231 $330 Free US Shipping! 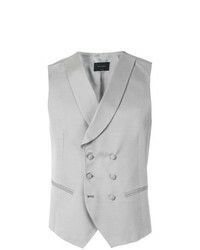 Tagliatore Fitted Waistcoat $171 $244 Free US Shipping! 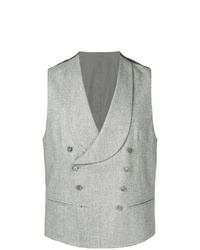 Eleventy Double Breasted Waistcoat $196 $280 Free US Shipping! 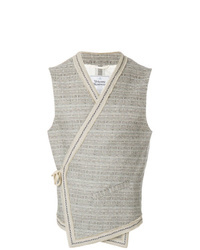 Vivienne Westwoo... Side Fastening Wrap Waistcoat $743 $927 Free US Shipping! 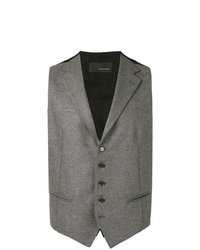 Lardini Lapel Button Waistcoat $280 Free US Shipping! 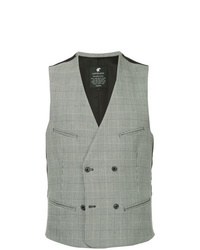 Loveless Double Breasted Waistcoat $206 $294 Free US Shipping!